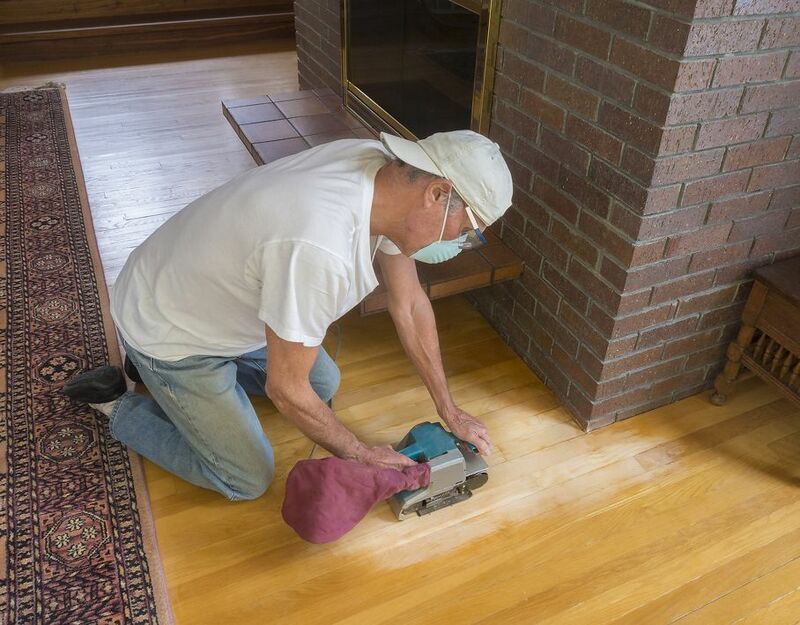 Sanding will keep your hardwood floors beautiful, clean, and pristine for years to come. It's a quick home improvement that can even help increase your home's value. 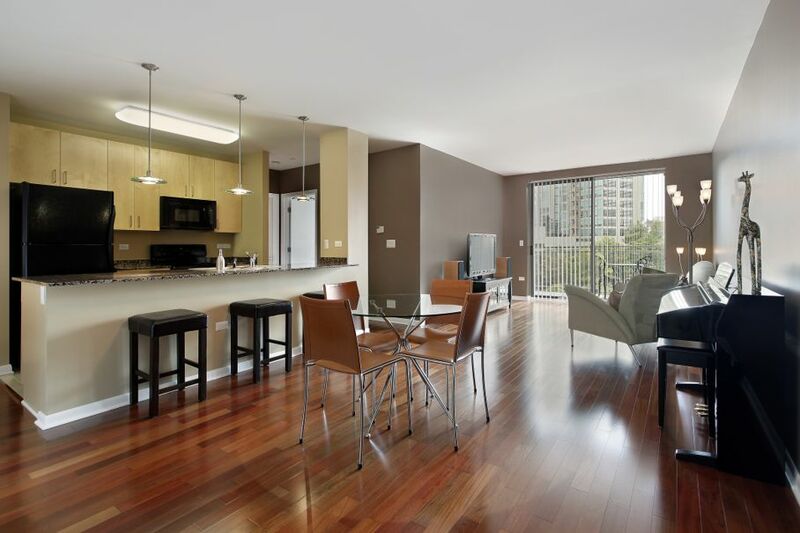 Hardwood floors are a gorgeous and enviable feature of any home. They add a touch of luxury and warmth, and can elevate the presentation of an entire room. You’ve probably heard that wood floors should be refinished as they age to preserve their shine and luster. But is hardwood floor sanding really all that important? Or is this an expense you can spare? The truth is it’s only natural that as your floors age, they’ll get some wear and tear. Even the most durable wood floors need some extra attention as they age, and that includes sanding. Beauty: Sanding can make even the oldest and grittiest floors look new again. And if your floors look better, the entire space looks better overall. Value: Get your floors re-sanded and you'll instantly increase your home’s market value. Any real estate broker will say that prospective homebuyers love to see homes with beautifully-sanded hardwood floors. They'll be a big advantage when your property hits the market. 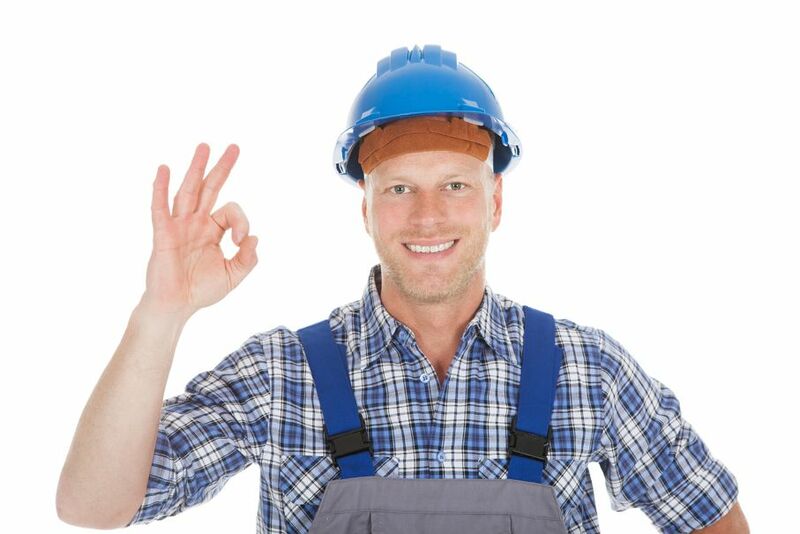 Safety: Sanding reduces the likelihood that floors will crack and splinters will develop. Meaning that children, pets, and family members can walk across the floor in socks or bare feet without risking injury. Strength: Sanding evens out the surface of the floor so it’s level. It also closes up any spaces between planks, tightens loose nails, and removes wood splits. This makes the entire floor more resistant to traffic and furniture weight. Cleanliness: Finished floors collect little dust. A quick sweep and a wet mop every once in a while is all that’s needed to keep your floor free from debris and looking its best. Pest Control: A well-sanded floor is like hanging a “no vacancy” sign for pests. Sanding eliminates small crevices and holes in the floor where termites and other insects like to burrow and breed. Some homeowners choose to install a wall-to-wall carpet rather than deal with what they think is the hassle of maintaining hardwood floors. 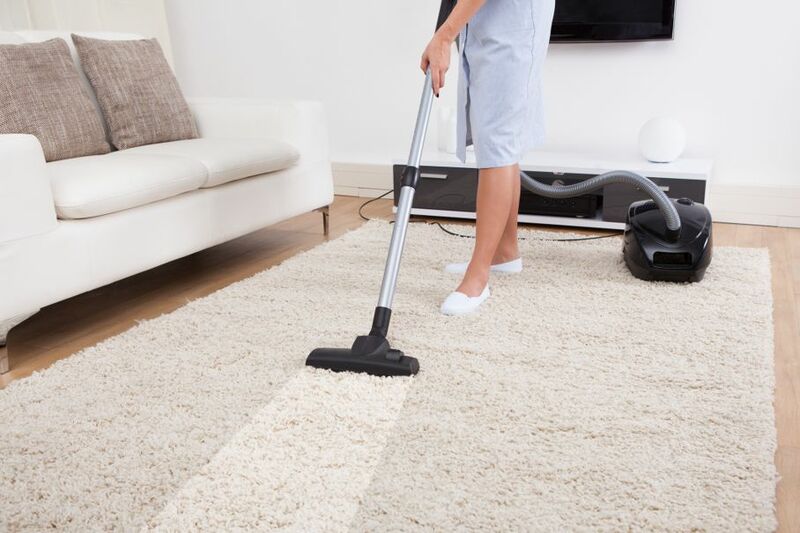 But when it comes to carpets, you’re vacuuming weekly, worrying about spills and stains, paying for professional carpet cleaning, and ultimately covering what is one of the most gorgeous features of your home. 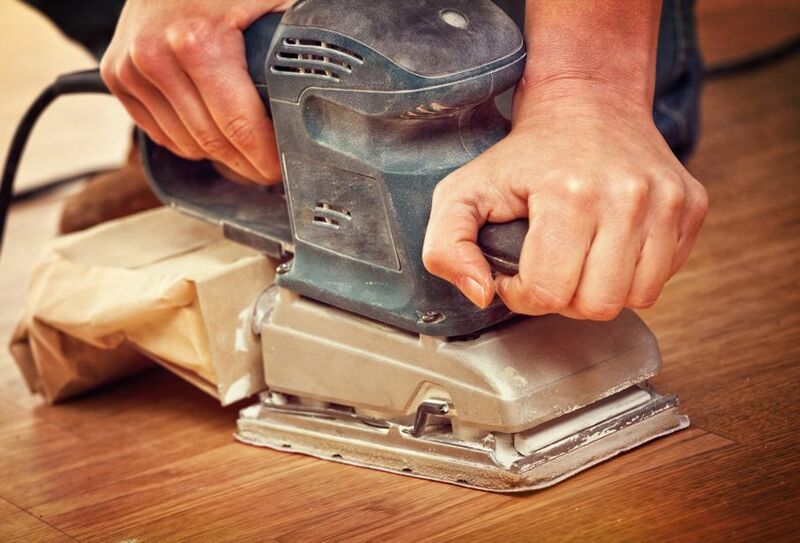 Ready to rip up that carpet and reveal those hardwood floors? Great! The next thing to consider is whether you should sand the floors yourself or hire a professional. Wood floor sanding is a multi-step process that requires the right equipment and knowledge. If you’re a competent do-it-yourselfer who loves a challenge, then go for it. Like most things, it may be less expensive if you do it yourself. Plus, the feeling of accomplishment when you’re done can’t be beat. But if you’re not sure of where to start or aren’t really a DIY type of person, then save yourself a load of headaches and hire a professional floor sander. There are probably several licensed professionals in your area who can do the job quickly, cleanly, and at a fair price. If you are fortunate enough to have hardwood flooring in your home, then it’s critical that you have the floors sanded at least once every five to 10 years. Sanding will keep your floors beautiful, clean, and shiny for years to come.